We work in partnership with over 650 Housing Associations, Local Authorities and Care Providers to improve the homes, lives and neighbourhoods of their residents throughout the UK. Our success is rooted in our commitment to provide a flexible, quality service that centres around customer satisfaction, value for money and sustainability. We will treat your residents and their homes with care and respect. All our staff are Disclosure and Barring Service (DBS) checked and our directly employed tradespeople will carry out the works. We also have friendly Resident Liaison Officers on hand to support residents and make sure their needs are met throughout the works. 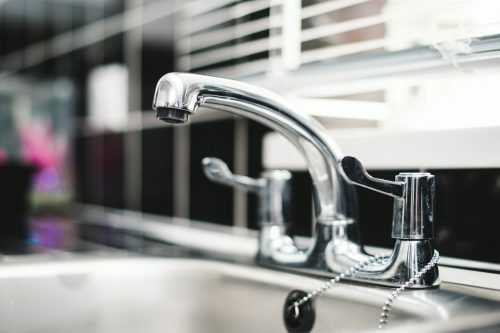 We work with Local Authorities and Housing Associations across the country to provide kitchen and bathroom replacements within occupied and void properties. On average, we successfully handover in excess of 60 kitchens and 50 bathrooms per week, using our directly employed team of tradespeople. Our zero-defect installation processes are designed to minimise disruption and reduce stress to residents, resulting in high levels of customer satisfaction. Using our own team allows us to mobilise quickly whilst ensuring tighter control on programme, quality and health and safety on site. We have extensive experience carrying out refurbishment projects including larger planned works programmes. 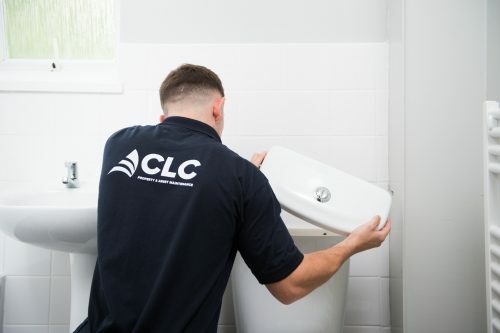 Our tradespeople are Disclosure and Barring Service (DBS) checked and undertake all trades from plastering to plumbing. Our management team will work with you to make sure the whole process runs smoothly and limits disruption. Our friendly Resident Liaison Team will have a major presence on site and hold regular resident engagement events to keep everyone involved in the project. 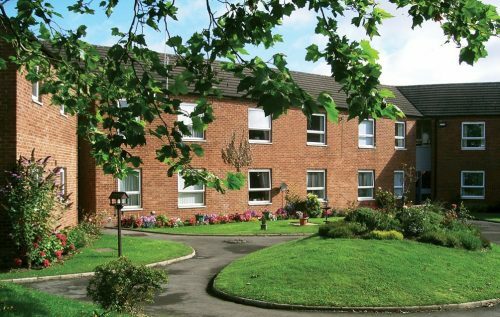 We provide a flexible and friendly service, sensitive to the needs of individual residents. We work in partnership with many aids and adaptation manufacturers, so have the right products in place for your residents. Installation of wet rooms, low entry baths and all associated works. Installation of new DDA compliant kitchens and all associated works. Widening doorways for wheelchair access. Installation of internal and external ramps and handrails. Working on these projects requires a level of sensitivity and so all our staff are DBS checked and provided with appropriate additional customer care training. 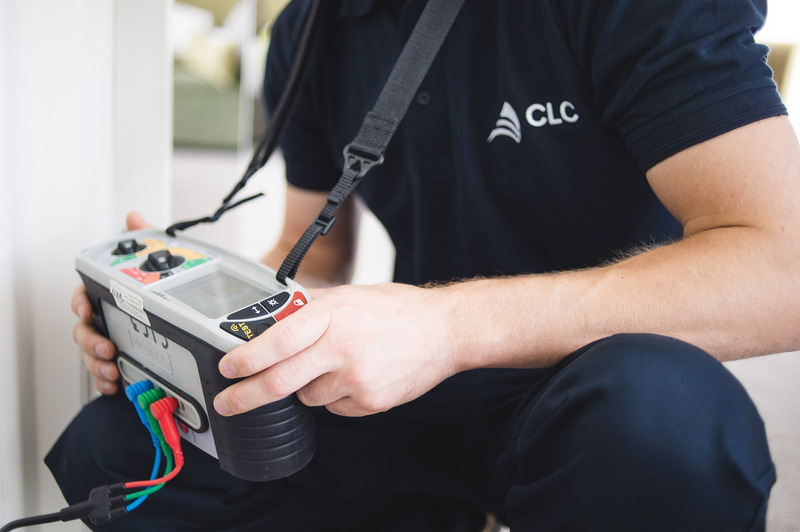 Our team of electricians are qualified and experienced working within occupied, domestic properties. The works we carry out are compliant with current regulations, legislation and health and safety. 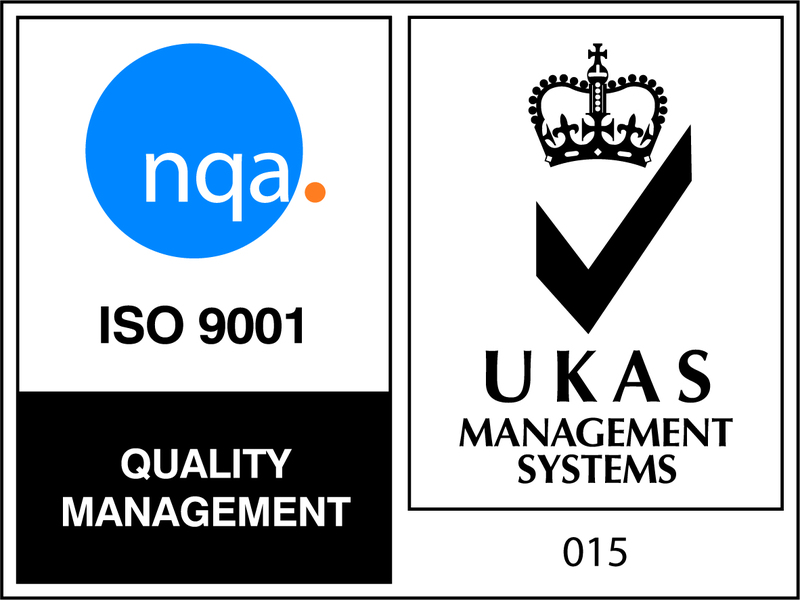 We are a Fire Installer Certification Scheme (FIRAS) approved contractor with the ability to self-deliver projects through our own team of skilled and experienced technicians. 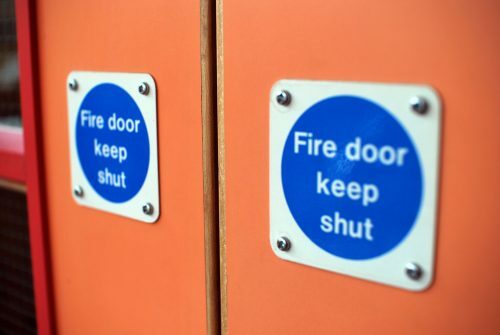 We are experienced in managing fire protection installation and upgrade works including cavity barrier, penetration sealing systems and fire rated timber doorsets. We offer compartmentation surveys for all building types and a maintenance service which includes checking all compartmentation systems to ensure they are still intact and not damaged. 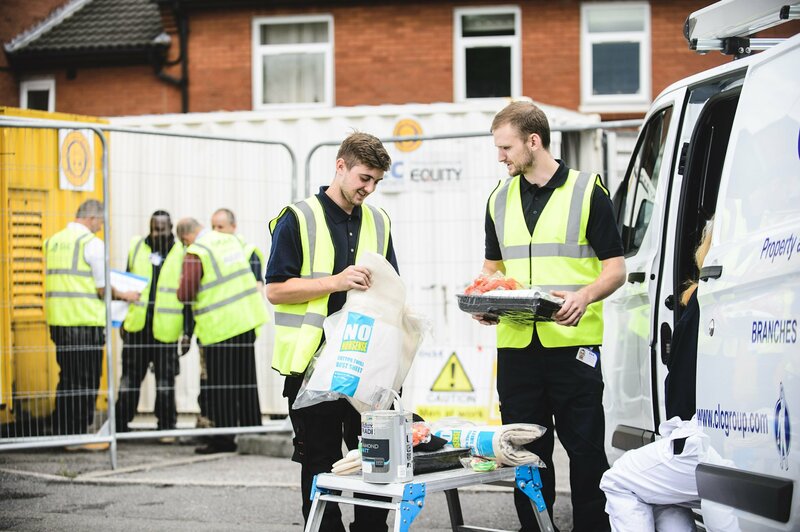 We work with Equity Housing Group to replace windows, doors, kitchens and bathrooms throughout their properties. Internal and external decorations to properties throughout the UK.